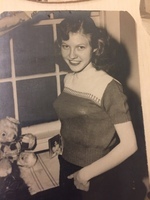 Provide comfort for the family of Bobbie Lynch with a meaningful gesture of sympathy. 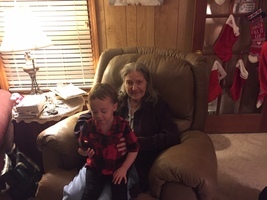 Bobbie Jean Lynch, 85 of Cartersville went home to be with the Lord on March 2, 2019. 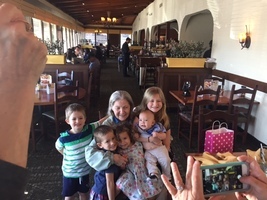 Born in Chattanooga, Tennessee on April 18, 1933 she was a beloved mother, bookkeeper, teacher, and missionary in Saipan. She was preceded in death by her former husband, Benjamin Love Reid; and her beloved son, Frank Wayne Reid. Survivors include her daughter and son-in-law, Sharon and Tony Etris; her son and daughter-in-law, Ken and Kim Reid; her grandsons, Michael Etris, and Daniel Reid; her granddaughters, Kristy Etris Campbell, Alicia Etris McDonald, Amanda Etris Velarde, Jennifer Reid Pate, and Heather Cape; thirteen great-grandchildren; and many nephews, nieces and cousins. Funeral services will be conducted at 1:30 p.m. on Wednesday, March 6, 2019 at St. Francis of Assisi Catholic Church with Father Juan F. Anzora officiating. The family will receive friends from 1:00 p.m.-1:30 p.m. on Wednesday, at the church, prior to the service. Entombment will follow in Sunset Memory Gardens. 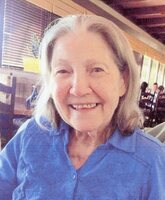 Parnick Jennings Funeral Home and Cremation Services is honored to serve the family of Ms. Bobbie Lynch; please visit www.parnickjenningsfuneral.com to share memories or to leave a condolence message. 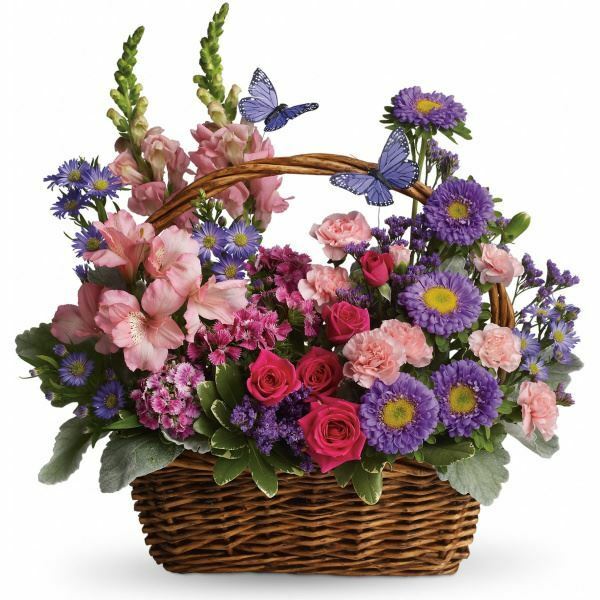 To send flowers in memory of Bobbie Jean Lynch, please visit our Heartfelt Sympathies Store. Provide comfort for the family of Bobbie Jean Lynch by sending flowers. Heartfelt Sympathies Store purchased flowers for the family of Bobbie Lynch. Mom, I know that was you and God that stopped the clock in your living room for 4 hours and 18 minutes the night you went home. That was a good one, and I wont ever forget it or your Birthday 4-18. I needed that encouragement. We love you and miss you, but I know your happy to be singing in the choir again. Time goes fast, and I know I will see you again one day. Keep singing till I get there and hold a spot in the choir for me. I love you. Ken P.S. Your clock is in my living room and it's still working just fine! I'm very sorry for your loss. I know you can not wait to see Bobbie again. Find comfort in knowing that God promises that "all those in the Memorial Tombs will hear his voice and come out"- John 5:28,29. Being reunited with our loved ones is an exciting prospect. For more information visit jw.org.